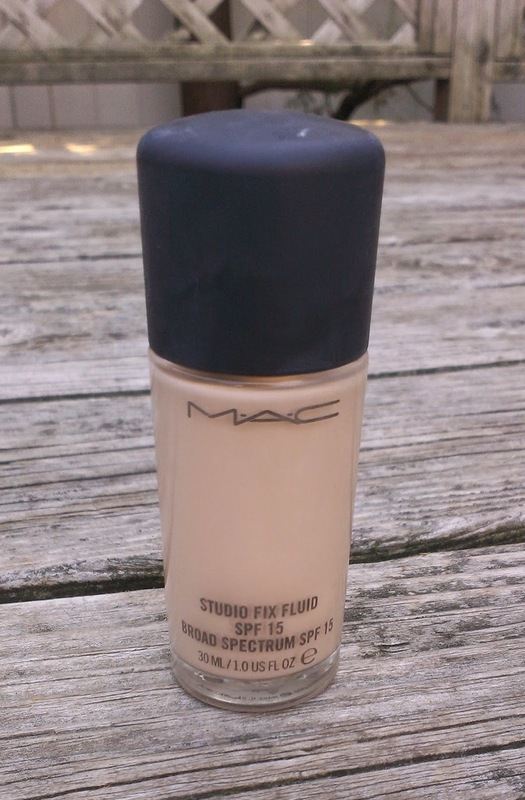 Then, about a year ago, I saw that MAC had added an NW10 shade to the Studio Fix Fluid range, and I just had to give it a go. So this review isn't so much about the formula itself -- because this foundation has been around forever, so you can find plenty of reviews on it. It's definitely a fuller coverage foundation, though, so it's not an everyday one for me. I save it for special occasions or events where I really want to look flawless. Instead, it's about the shade -- because fellow fair skinned folks understand how difficult it can be to find a shade that matches. Well, the good news is that NW10 is pretty much a perfect match for my skin. For reference, I'm often a shade lighter than the lightest shade offered in most foundation ranges. 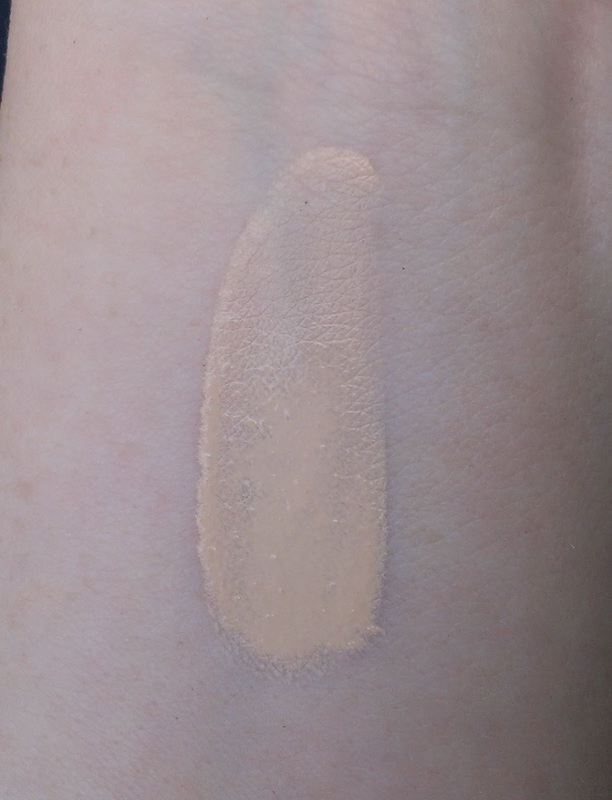 My skin is mostly neutral with just some subtle pink undertones, and my best foundation match is the MakeUp Forever HD Foundation in shade 110. If your skin tone is similar, the Studio Fix Fluid in NW10 may be a great fit for you. Despite its NW designation, it seems pretty neutral to me -- it doesn't have strong yellow or pink undertones -- so I feel like it would work with a lot of fair skin tones. As I said, I don't wear the Studio Fix Fluid Foundation everyday because it's heavier than I like, but it's really nice for days when you want a more perfected look. It retails for $27 on the MAC website and MAC stores and counters. And if you've got fair skin, the NW10 is definitely worth trying. 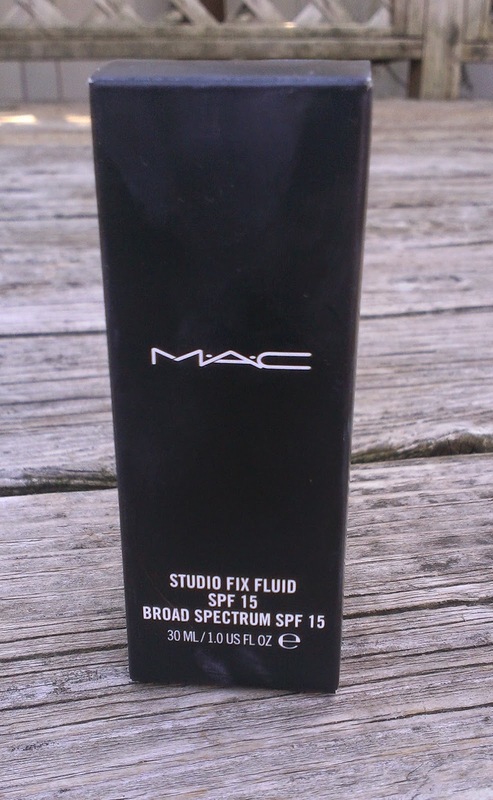 Fair skinned folks, have you tried MAC's Studio Fix Fluid in NW10? Does it work for you?